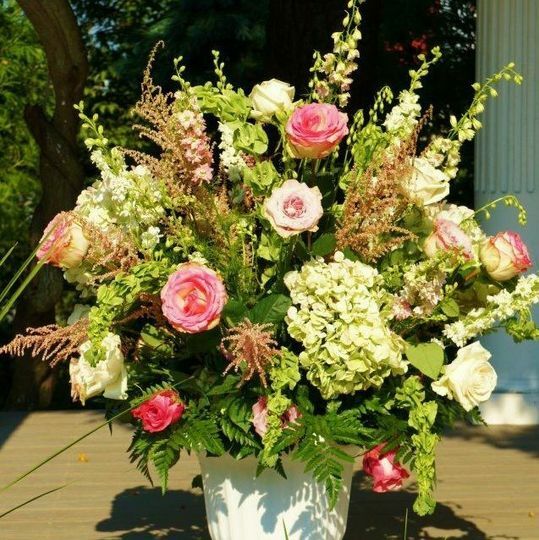 Pensee’s Florals is a professional wedding florist located in Annandale, Virginia. 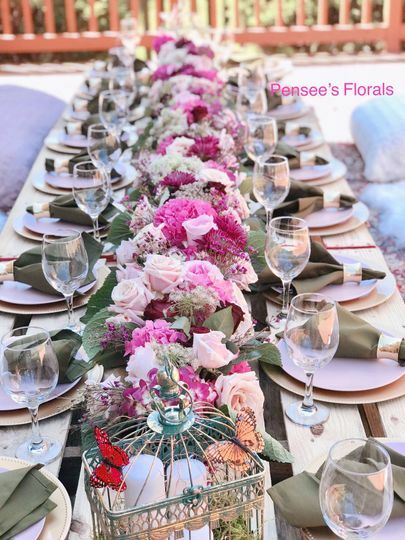 Founded in 2003, Pensee’s Florals always uses fresh and beautiful flowers from local vendors to create one-of-a-kind and extraordinary designs and arrangements. They can accommodate all budgets without sacrificing the uniqueness of each design. Pensee’s Florals will listen to your needs and turn them into a reality. Beautiful cake docrated with gorgeous blush, pink and white flowers. Altar arrangement which was repurposed as centerpiece. Tall centerpiece - blush and white - romantic theme. Floral table runner for desert table. Wild flower themed bridesmaid bouquets. 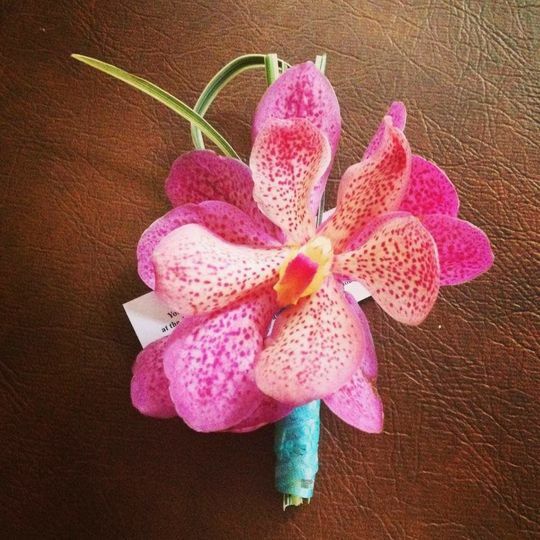 Pensee's flowers for my wedding in August 2013 were incredibly beautiful. I asked for a romantic look. 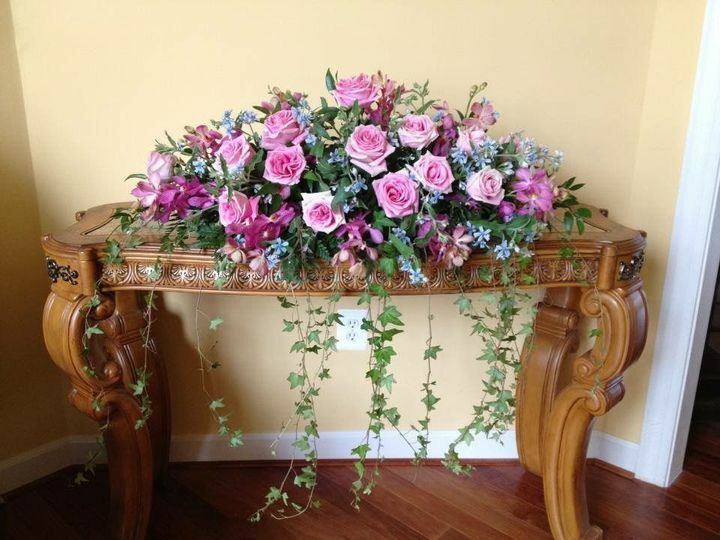 She executed it flawlessly with a variety of peonies, roses, angels breath and more. 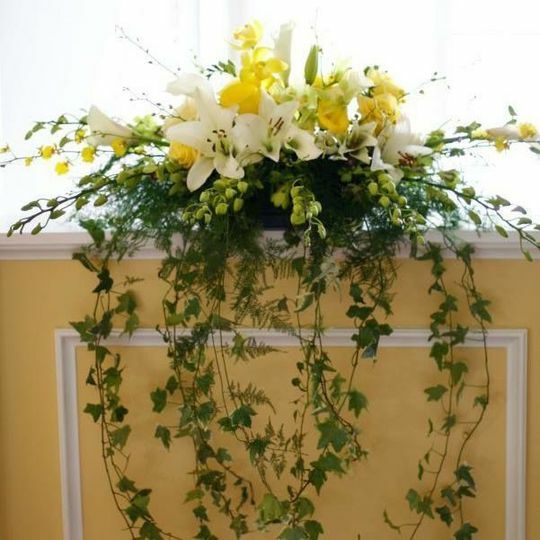 The arrangements we're whispy and perfect for the look of my wedding. I got many compliments and the photos were gorgeous. 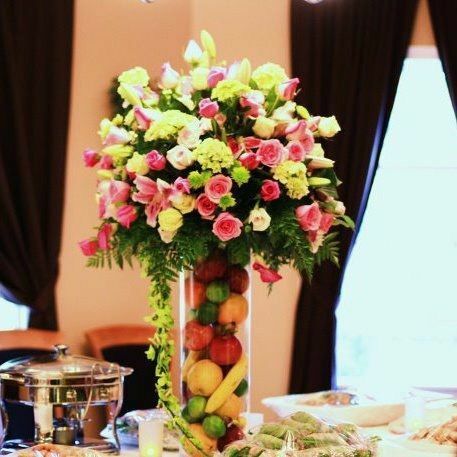 She brought me very large alter arrangements, arrangements for the cake table and bar, as well as centerpieces for more than 20 tables all at a very reasonable price. She set-up early on the same day of my wedding and I did not have to worry about a thing. I highly recommend her for your wedding needs!! We contacted Pensee on short notice (about a month before our October 2018 wedding). 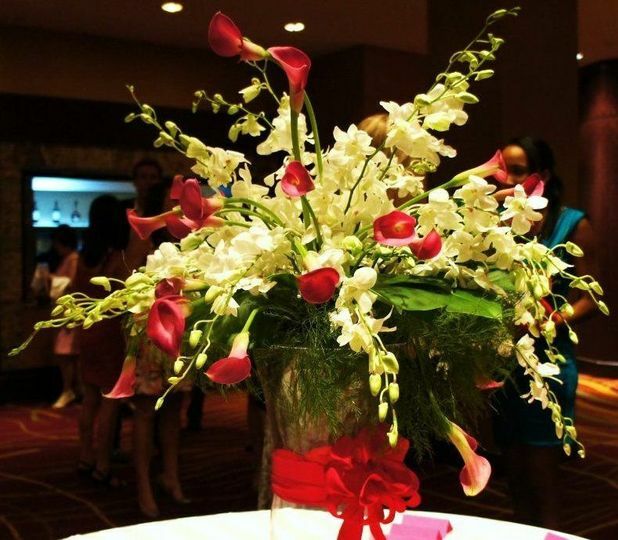 We were looking for minimal but pretty arrangements for our tables and wedding party. She provided us with many ideas, and she was able to create arrangements from pictures and ideas of what we liked. She was on time, professional, easy to work with, and responsive to calls/emails. Thank you, Darrin and Julie, for your review. 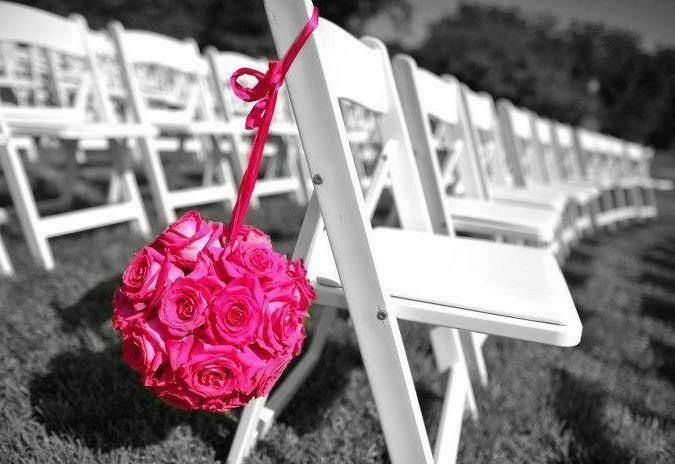 It was a great pleasure to help make your wedding day beautiful! Pensee is incredibly professional and talented. 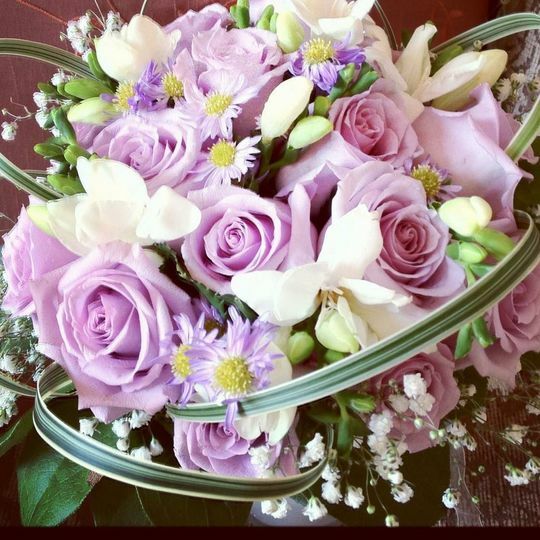 Her attention to detail and passion for her floral arrangements are the reasons why I would use her services again and always recommended her my family and friends. She was able to give me ideas to create the look I envisioned while staying within my budget. She always ontime, responded to all my emails in a timely manner and such a pleasure to work with. Thank you for creating such beautiful arrangements for my bestfriend's wedding! Everything was perfect!